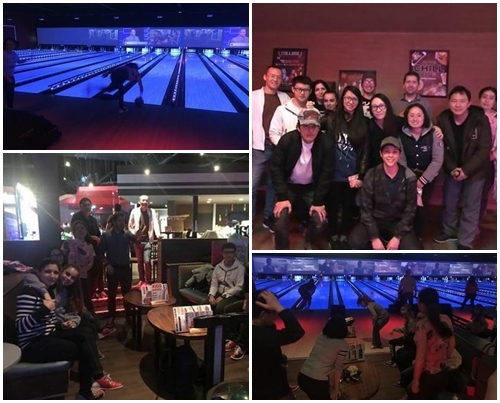 On March 23, night TOEFL teacher Marco spent the evening bowling with the NELA TOEFL students. All the students enjoyed a night out away from the classroom setting. 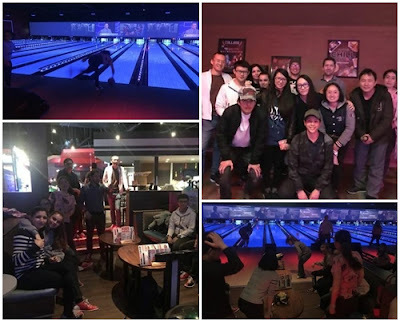 It was a competitive night and fortunately everyone was able to bowl.